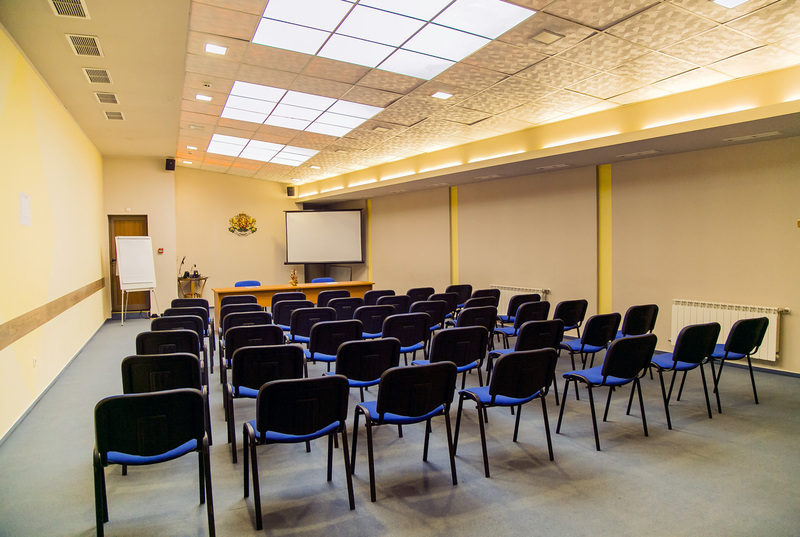 For your business meetings, seminars and company celebrations the Devin SPA Hotel disposes of a comfortable business center with a capacity of 8 seats and a fully equipped conference hall for 80 guests. 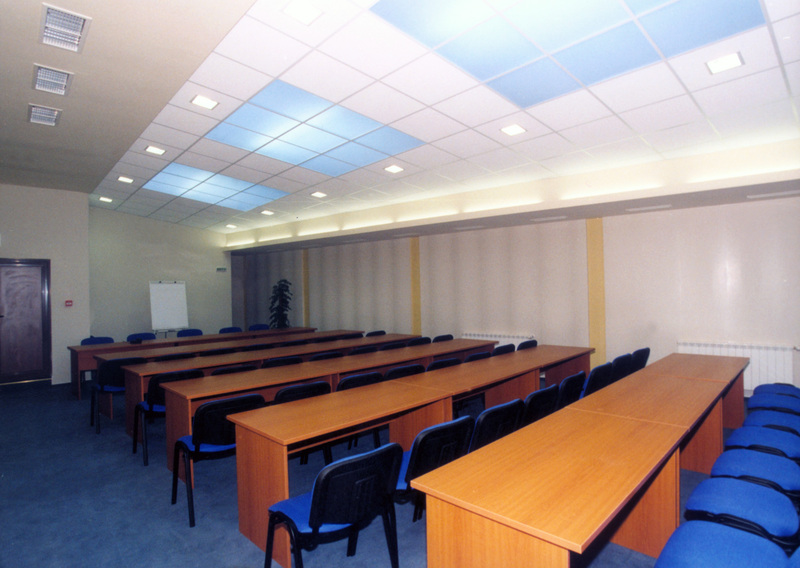 The conference hall is equipped with a flip chart, multimedia, computer ports and audio sound system. All through the day the guests using the conference hall may take advantage of the fax, copying, postal and courier services it offers. Also, during your activity we organize coffee breaks, sandwich breaks, luncheons, etc. 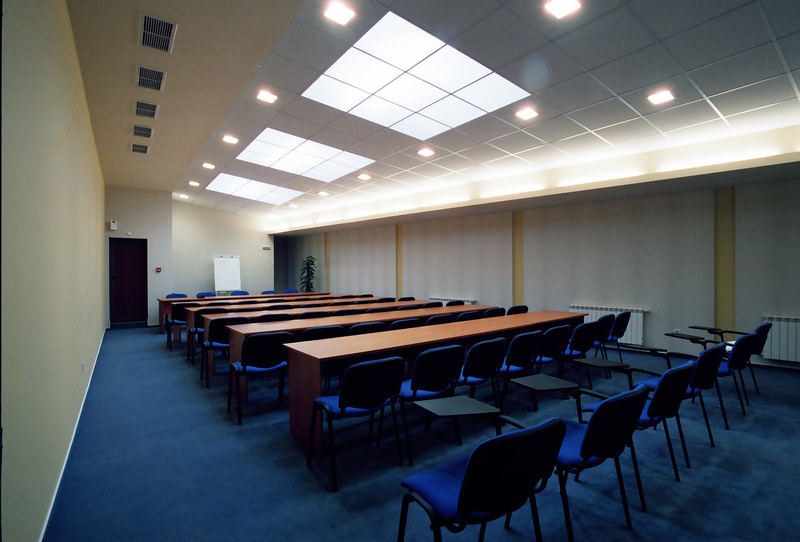 In case you have specific inquiries about conferences, seminars,company training events, etc., you can take advantage of our preferential offers, which, as you will find, would be consistent with your wishes. Our offer will be sent to you within 24 hours.